Michael S. Horn is an assistant professor at Northwestern University with a joint appointment in computer science and the learning sciences. Horn's research explores the use of emerging interactive technology in the design of novel learning experiences. His projects include the design and evaluation of a tangible computer programming language for use in science museums and early elementary school classrooms, and the design of multi-touch tabletop exhibits for use in natural history museums. 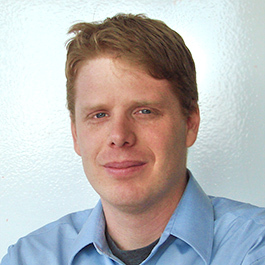 Horn earned his PhD in computer science at Tufts University working in the Human-Computer Interaction Lab and the Developmental Technologies research group. He received his undergraduate degree in computer science from Brown University and has worked as a software engineer for several companies including Classroom Connect and iRobot Corporation.